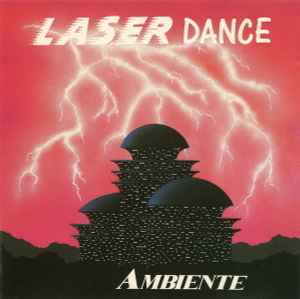 Not your usual Laserdance album, "Ambiente" instead lives up to its name and offers more of a space opera-style beautiful journey through peaceful star systems. The two tracks dedicated to D.M. van Vliet "The New Reunion" and "Timeless Zone" make a comeback from the last album "Changing Times" and fit much better into this setting, than the fast paced dancy predecessor. Perhaps this album can be seen as a more thorough way to express the loss.